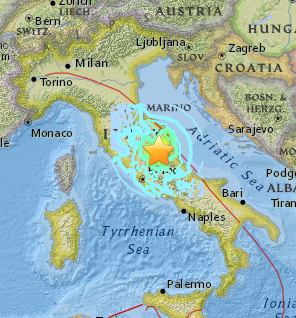 A large earthquake struck central Italy near the town of Amatrice on August 24. It had a magnitude of 6.2 on the Richter scale. More than 200 people have died, and many have been injured. Numerous homes and buildings were destroyed. The fast food company Kentucky Fried Chicken came up with a new product that it gave out for free on its website. It was KFC’s Extra Crispy Sunscreen! Yes, you read it right, it was sunscreen that made you smell like fried chicken. You can watch a video here. 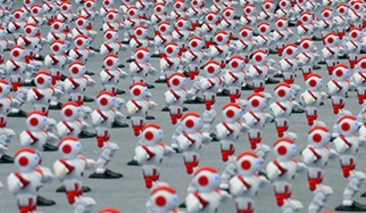 A Guinness World Record was set in China for the “most robots dancing simultaneously.” There were over a thousand robots moving to the music for a full minute. You can watch a video here. July 2016 was the warmest month ever recorded since record keeping began in 1880. A trial with self-driving taxis has started in a small area of Singapore. The car drives itself around, but there is a person behind the wheel in case something goes wrong. A taxi can be booked using a smartphone app. 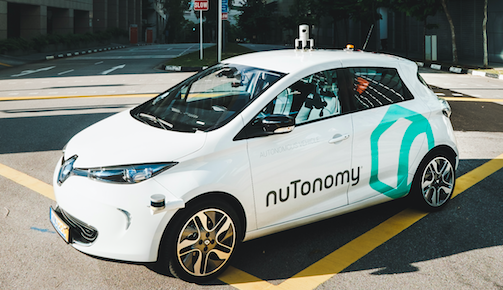 The company nuTonomy has used small electric vehicles and installed cameras, radars, and software to create these self-driving cars. You can watch a video here.